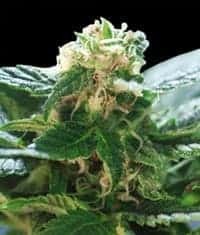 How to Grow Green Crack Pot Plants? 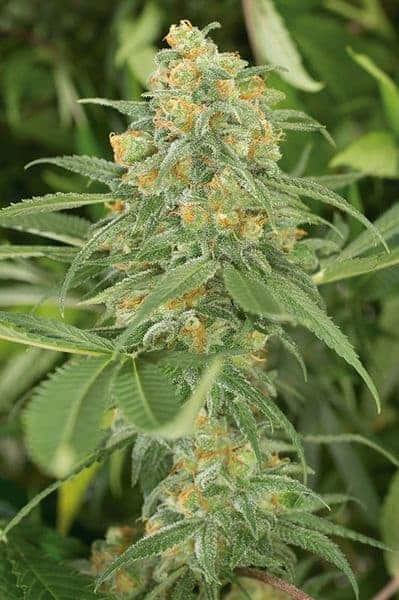 It is a reasonably easy to grow, perfect for novice growers and is compatible with both indoor and outdoor growing conditions.It stretches both upwards and sideways a bit more than usual when the seeds are sown outdoors.Ideal climate conditions for outdoor Green Crack cultivation are balmy Mediterranean-like ambient temperatures. 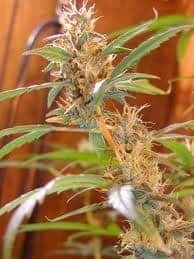 Indoor growers are advised to install carbon filters and efficient air circulation equipment to attain the desired yield and maximizing seed germination. By maintaining stable temperatures with ambient humidity at minimal levels coupled with a steady source of light, this weed variant thrives! 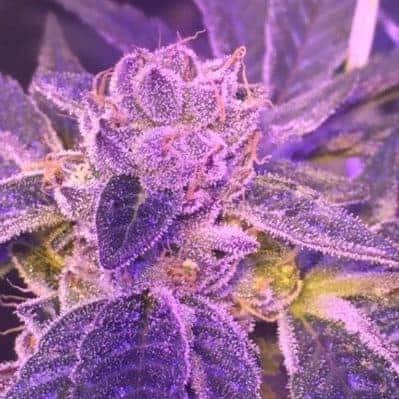 The strain grows exceptionally thick and heavy when grown outdoors with an air filling pungent smell that tends to hand around. For any weed variant, the flowering cycle is the period when the plant goes through a sensitive phase. It is advised to provide the plant with ample amounts of phosphorous during the onset of the flowering phase. 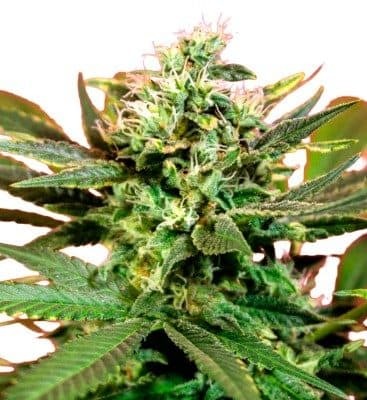 It will ensure increasing the THC content and CBD potency of the batch.It is best to opt for organic compost and nutrient-rich soil setup for growing it outdoors. It needs a lot of care and frequent feeding along with ambient conditions being at recommended numbers. 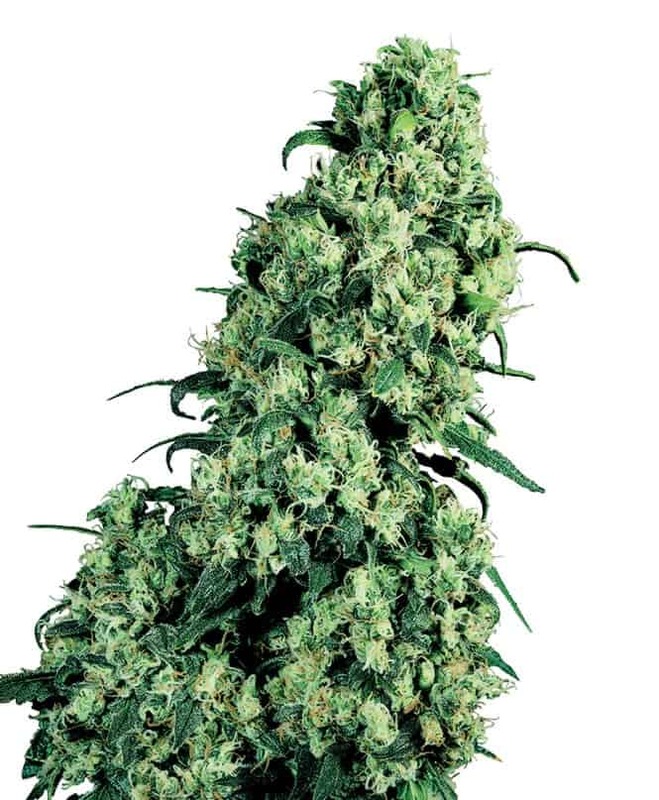 It reaches heights of up to 4 feet and overwhelms the grower with its lateral branches. Periodic pruning during the flowering period is crucial as it allows more leaves to catch sunlight thereby increasing the rate of photosynthesis. Indoor growers can opt for SOG method coupled with anadequately drained hydroponic setup to maximize yield.It is crucial to install efficient dripping mechanisms in case you use a greenhouse for growing.To keep humidity levels within recommended limits, powerful exhaust and air circulation systems should be installed in the grow area/room. 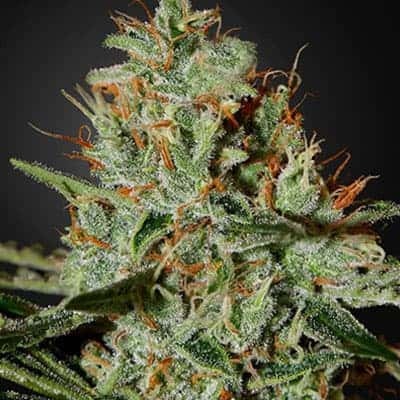 Green Crack is known for its distinct fragrance which can be described as an invigorating and pleasant experience. It has hints of fruits and natural earthiness along with lower notes of pine and fresh grass. 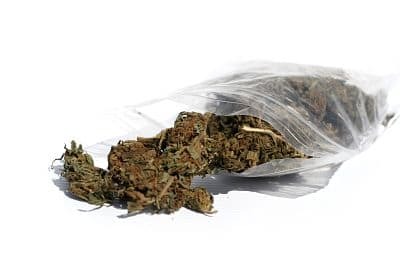 Light it up, take a hit and you will find yourself tasting a bit of citrus when you inhale and strong notes of natural earthiness upon exhaling.